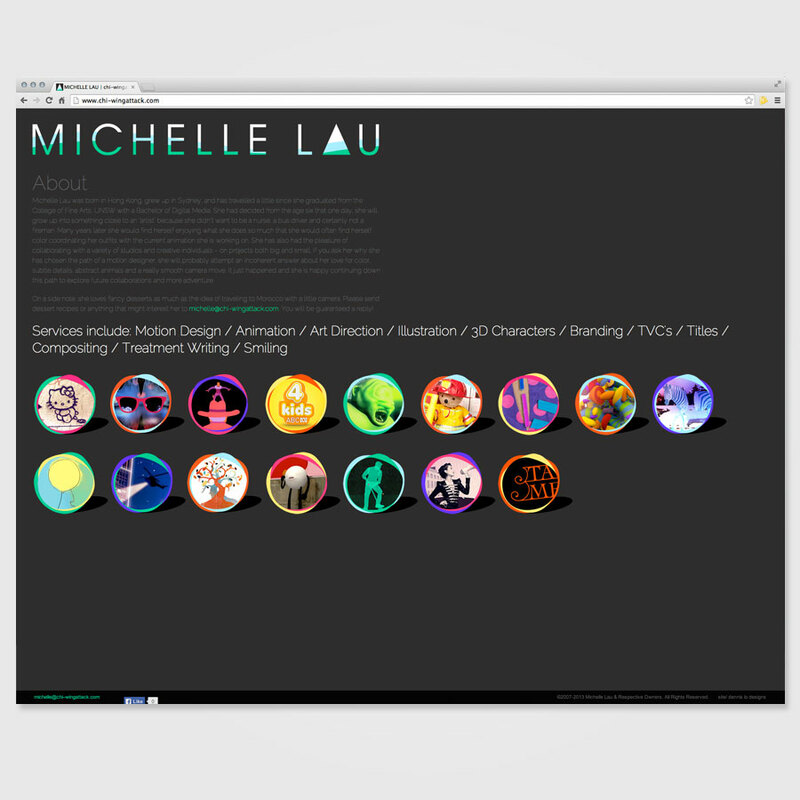 Michelle Lau is a Hong Kong based artist with super powers in motion graphics. 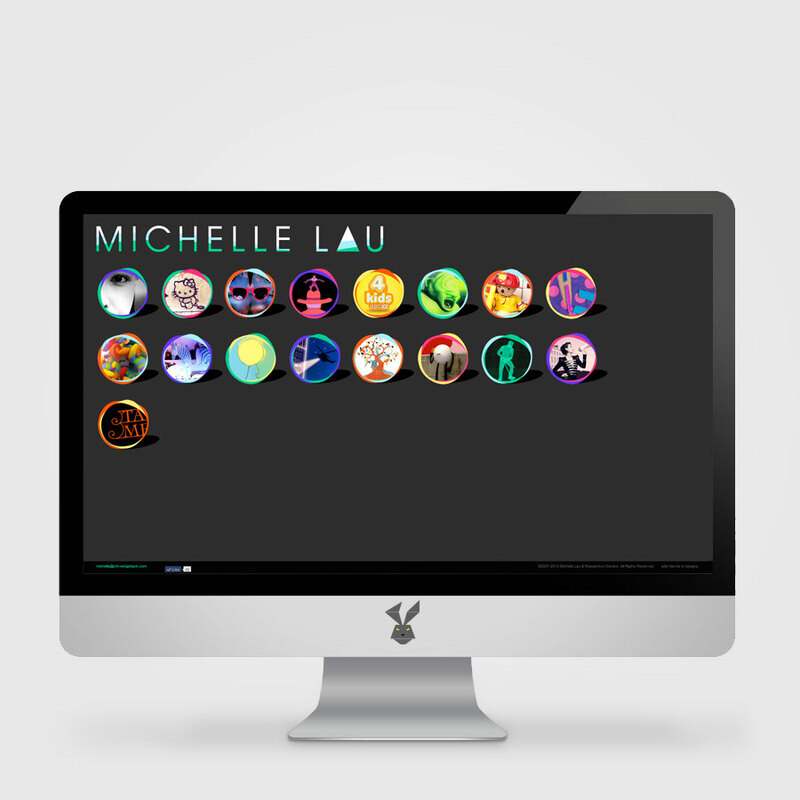 Her diverse portfolio showcases her color crazed animations and motion graphics. This custom site is integrated with WordPress giving the client the freedom to manage the projects online. 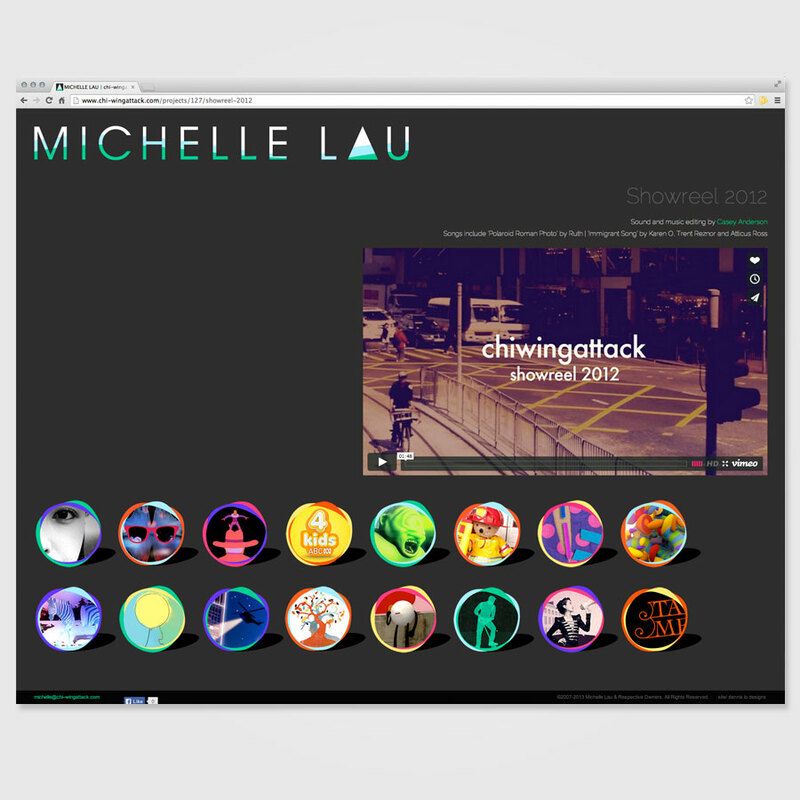 We used interactive animations to display the grid of projects that streamed the embedded Vimeo videos. We also integrated the ability to share individual projects through Facebook’s API. The entire site is optimized for mobile devices such as iPhones or iPads etc.